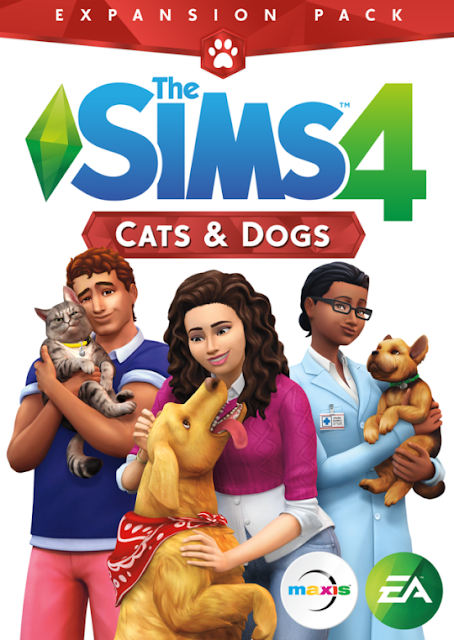 Sims Addictions: Sims 4 EA Announces Finally, Sims 4 Cats & Dogs Are Coming in November! Sims 4 EA Announces Finally, Sims 4 Cats & Dogs Are Coming in November! 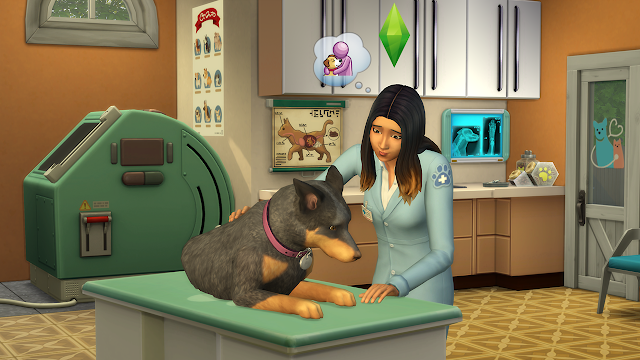 Create a variety of cats and dogs, add them to your Sims’ homes to forever change their lives, and care for neighborhood pets as a veterinarian with The Sims™ 4 Cats & Dogs*. 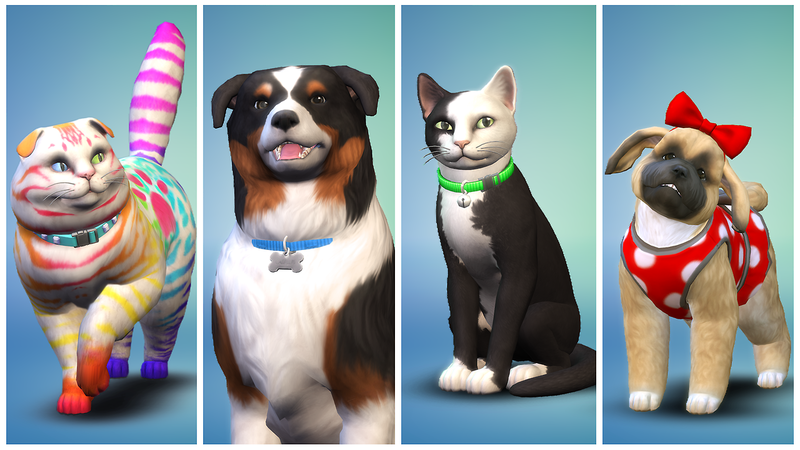 The powerful new Create A Pet tool lets you personalize cats and dogs, each with their own unique appearances, distinct behaviors, and for the first time, expressive outfits! 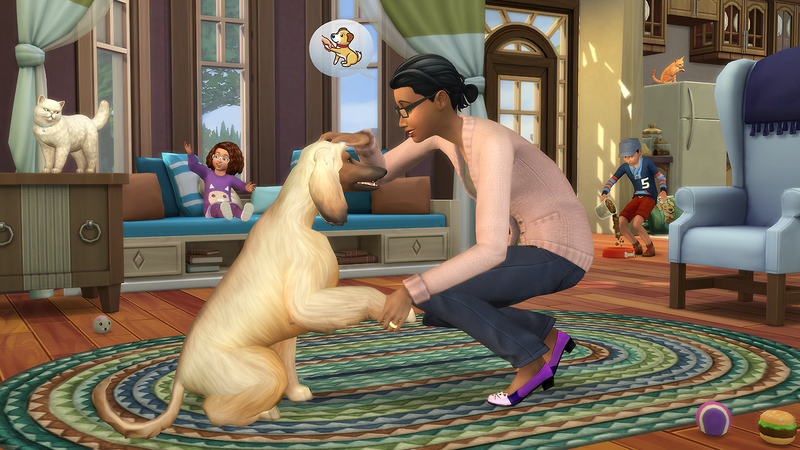 These wonderful, lifelong companions will change your Sims’ lives in new and special ways. Treat animal ailments as a veterinarian and run your own clinic in a beautiful coastal world where there’s so much for your Sims and their pets to discover. Super information, dear Margeh, thank you! How very beautiful, interesting Sim woman Elliana Downey! Beautiful creation, thank you for downloading it. 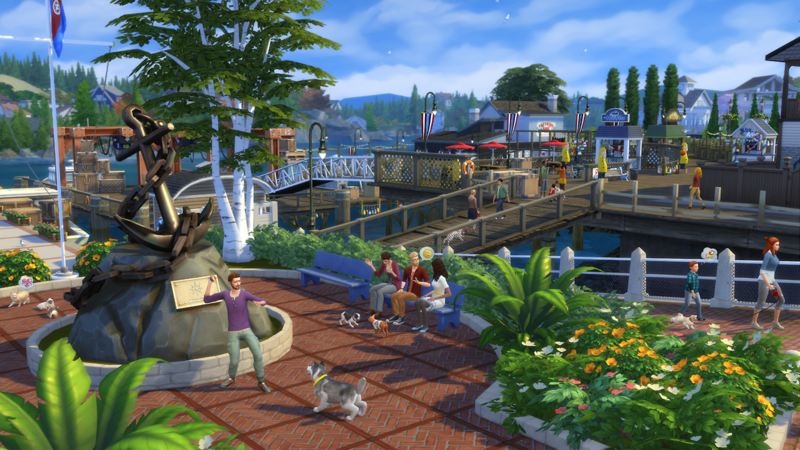 I appreciate your work and I greatly appreciate the detailed instruction of the move you are writting for downloads. You are great. Hug. Maria.